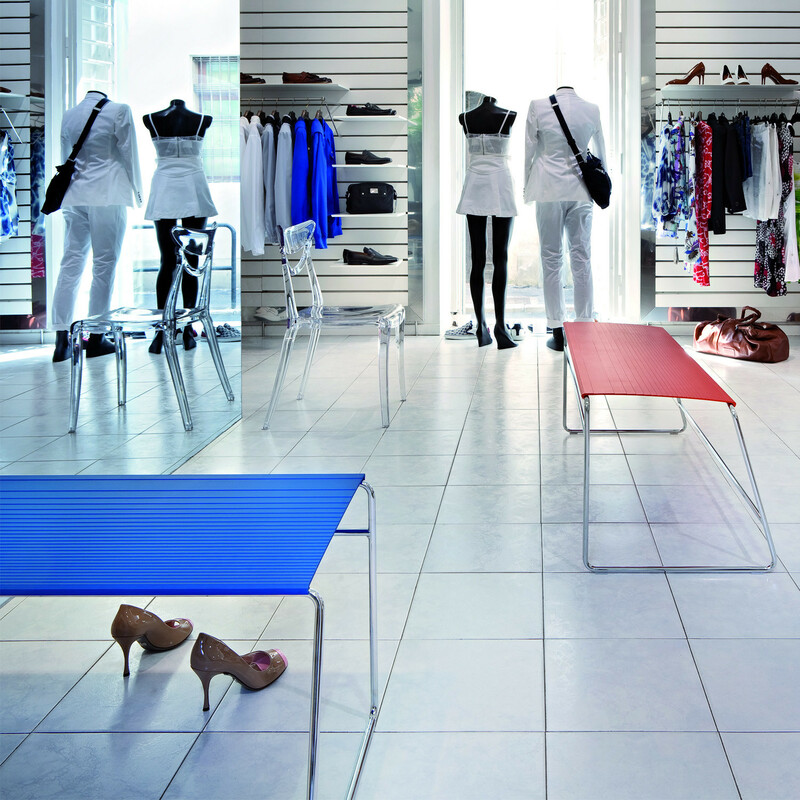 Estrosa Collection, by Rizoma Design, comprises a range of smart seating solutions. 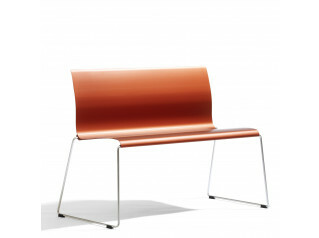 Estrosa Bench, within this collection, is a two-seat bench intended to be used within waiting areas. 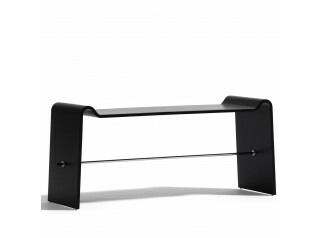 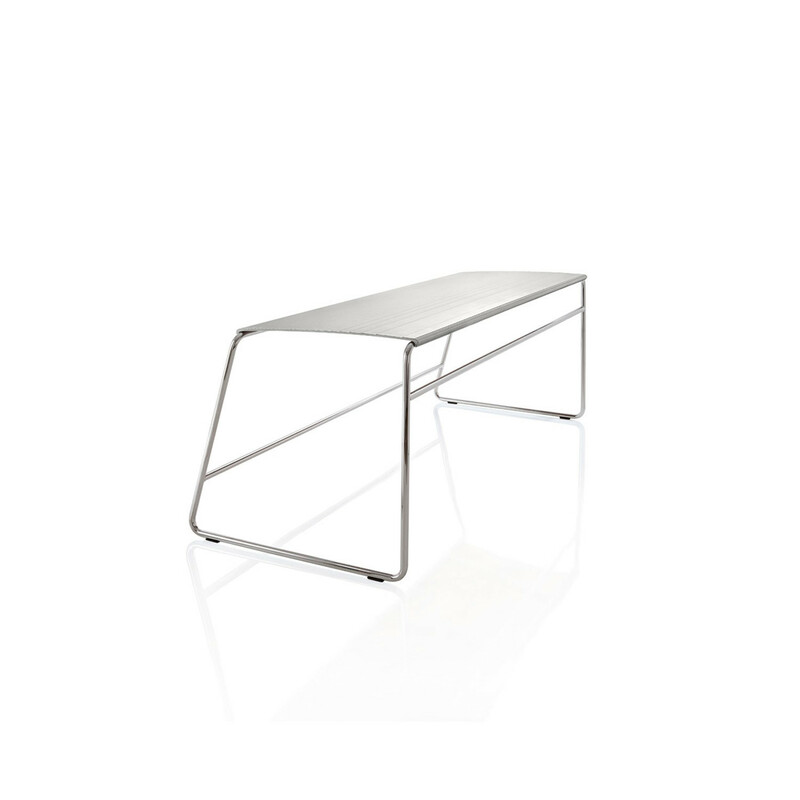 Characterised by an informal design, Estrosa Bench features a steel sledge frame and a metallic seat which is available in black, grey, red or blue. 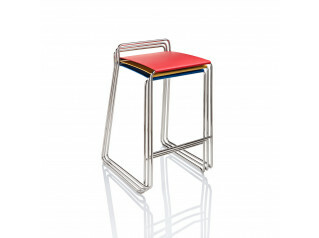 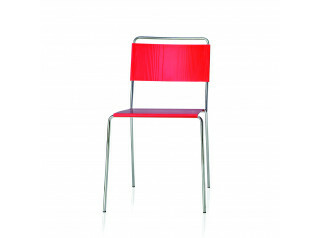 Estrosa Collection also comprises the Estrosa Chairs and the Estrosa Bar Stools. 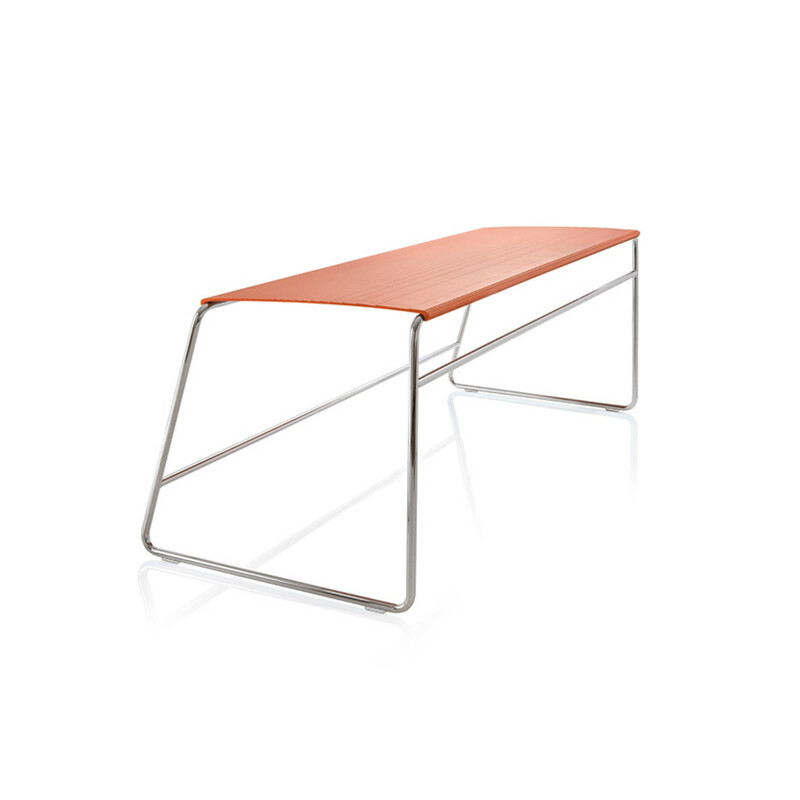 You are requesting a price for the "Estrosa Bench"
To create a new project and add "Estrosa Bench" to it please click the button below. 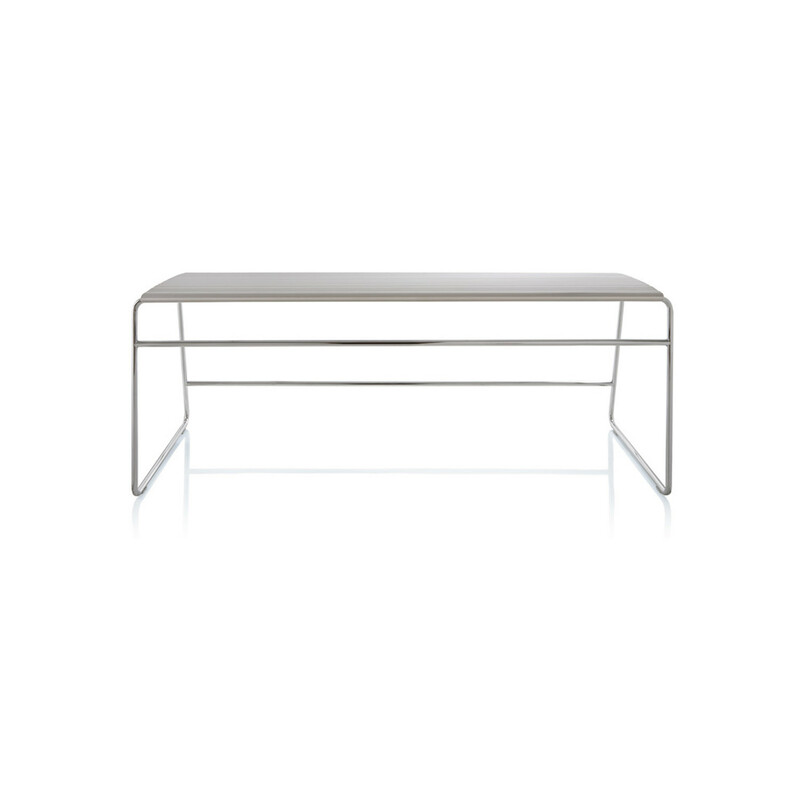 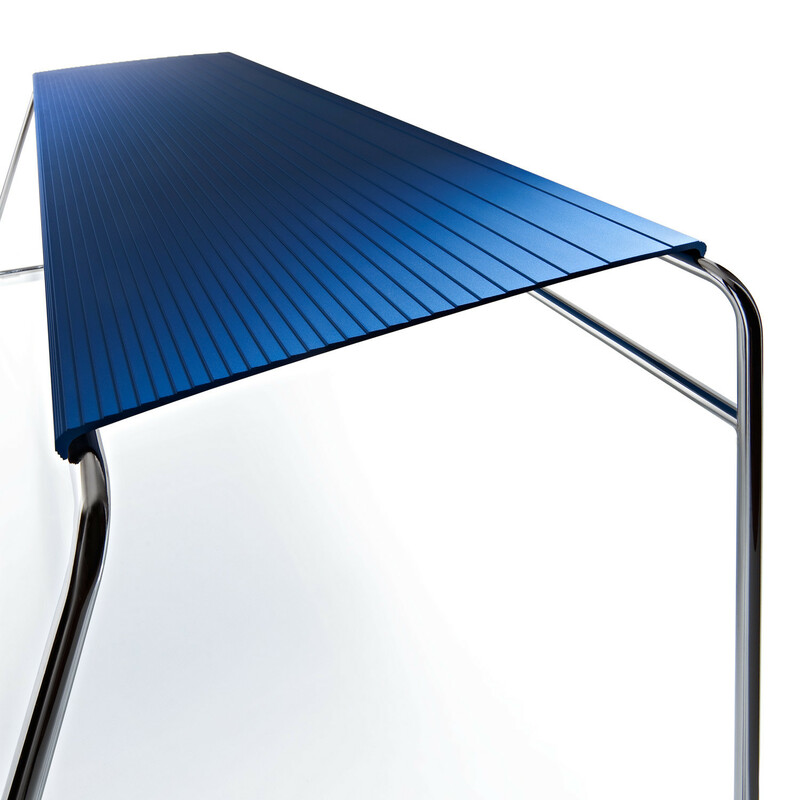 To add "Estrosa Bench" to an existing project please select below.